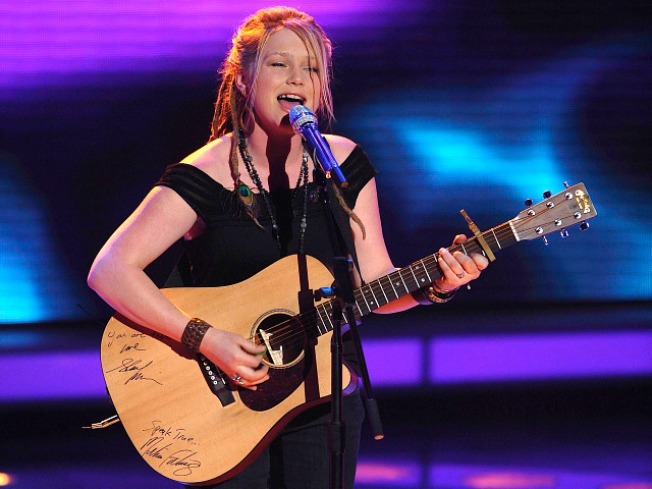 Before becoming the runner-up on "American Idol", Crystal Bowersox was a struggling musician in Chicago, playing in coffee shops and at train stations. WHO'S YOUR IDOL? If you were hurt when Crystal Bowersox lost, then show your love for her tonight at the Bank Atlantic Center. The American Idol tour is making a pit stop in South Florida and bringing along the top ten of the season: Didi Benami, Andrew Garcia and yes big Mike, Michael Lynche will be there, too! Click here for tickets. 7:30 P.M.
WINE ABOUT IT: You made it through Monday and Tuesday -- if that isn't something to celebrate, we don't know what is. Bottles of wine at both Bin 18 and JB Kitchen and Bar are half off. GIRLS JUST WANNA HAVE FUN: This diva ruled the 80s with her funky hair and girl anthem. Cyndi Lauper performs at the Adrienne Arsht Center tonight. Special guest, David Rhodes is opening up the show. Click here for tickets.